Come see Los Angeles, or at least the area around Santa Monica and Highland, in the role it was born to play! 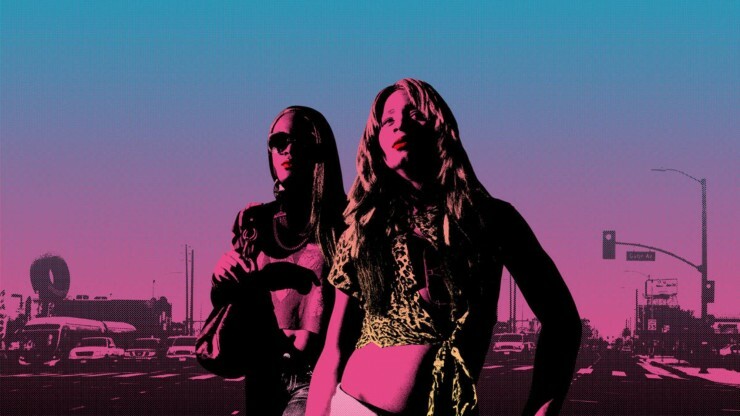 The CRASH movie this week is Tangerine. I hope you like donuts and movies filmed entirely with iPhones using anamorphic lenses.